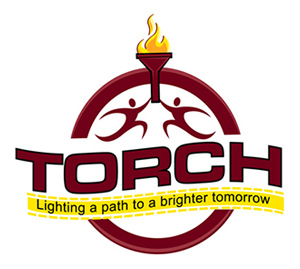 Call our TORCH office phone at (865) 318-4788. Leave a message and reliable phone number. A volunteer will return your call to gather more info and to set up an appointment. TORCH receives many messages requesting assistance. If you have not heard from the office within 2 days, call again and leave another message. Visit one of the church offices below to receive necessary forms so you will be one step ahead when you come to your appointment! Ready to fill out your application for assistance?